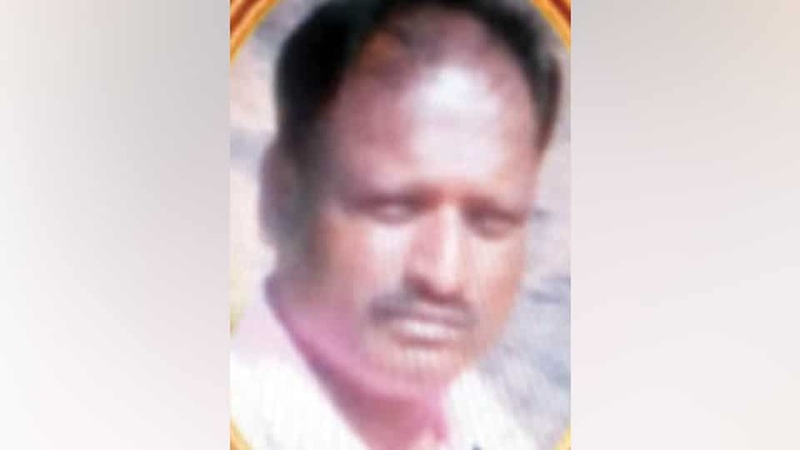 Ramesh (52), a resident of Ashokapuram, passed away last night following heart attack. He leaves behind his wife, two sons, a daughter and a host of relatives and friends. Last rites will be held today.